A nice venue for bowls (as long as its not windy). 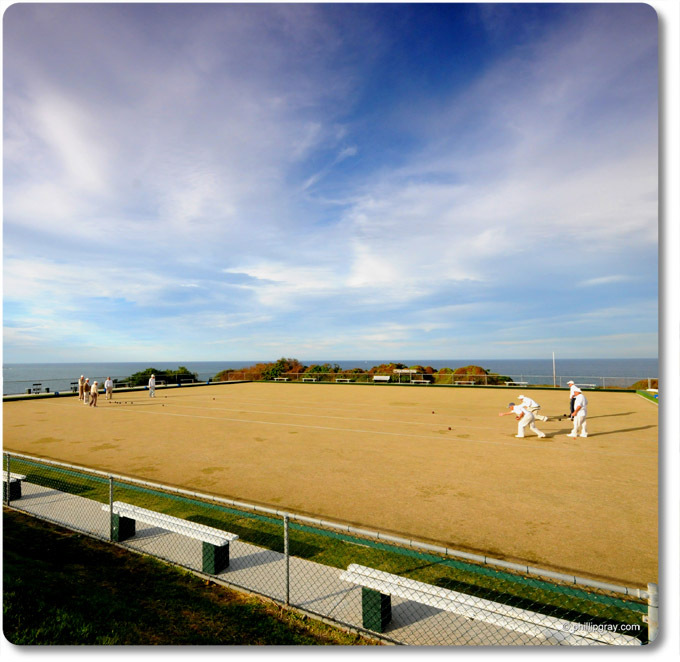 Clovelly Bowling Club, Sydney. Mind if I use one of them? Please email me your contact details to discuss.